The West Ranch High School Colorguard and Boosters will host the 5th Annual Winterguard Classic on Saturday, March 24, starting at 10 a.m. in the West Ranch High School gymnasium. Sanctioned by the Winter Guard Association of Southern California, the competition will feature performances from colorguard units representing Hart District schools as well as units from across Greater Los Angeles. 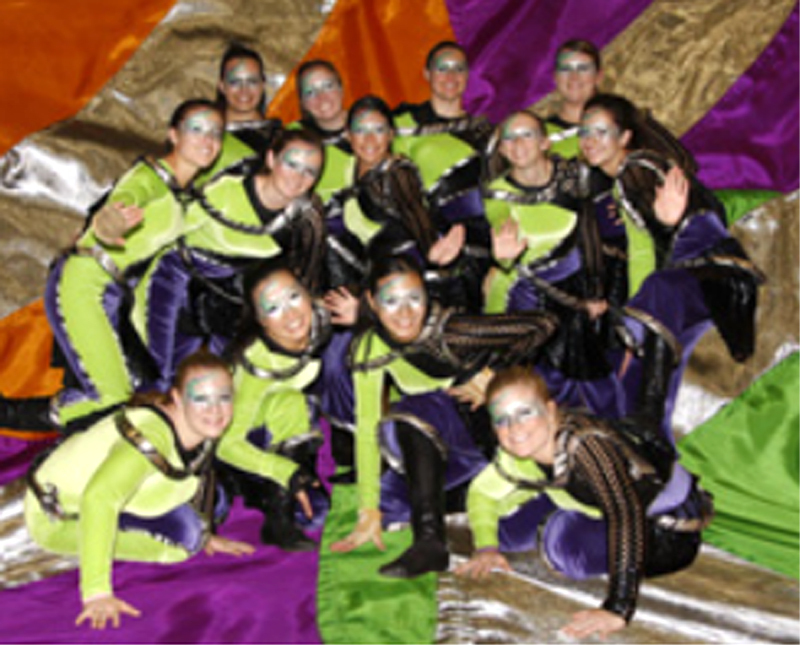 Winterguard is an opportunity for Colorguard units, that traditionally accompany Marching Bands during the Fall season, to showcase their talents, in a performance that combines athletic ability with creative expression. Held indoors, it allows the audience to get a much closer view of the performers’ skill mastery as they spin, toss, and catch flags and other props. The competition begins at 10 a.m. and is scheduled by division. An award ceremony will be at 1 p.m. for units performing in the morning, and at 4:30 p.m. for the afternoon performances. To view the performance schedule, go to the WGASC website at www.WGASC.com or www.westranchmusic.com, click on Events, Winterguard Classic, and follow the link to the schedule. The Winterguard Classic is a great opportunity to introduce younger students to this artistic, yet competitive sport, as an option they may want to pursue when they reach high school. Providing physical conditioning, camaraderie, and a way to creatively express oneself, Colorguard offers a chance to grow as an individual, develop self-confidence, and enjoy a great team experience. Admission to the event is $8. For additional information about the Winterguard Classic, contact show coordinator Deresa Gade of the West Ranch Colorguard at DGade@OMM.com. Stay updated on Winterguard Classic news and information at the West Ranch High School Wildcat Band and Colorguard website, www.westranchmusic.com, and also at www.Facebook.com/WRHSBandBoosters. West Ranch High School is located at 26255 W. Valencia Blvd.